Haselden’s daily operations are led by our Company President & Chief Executive Officer, Byron Haselden, and supported by the Executive Leadership Team, a seasoned group of construction experts. Collectively, they bring more than 150 years of industry expertise and knowledge to oversee the company which exceeded $400 million in revenue in 2018. 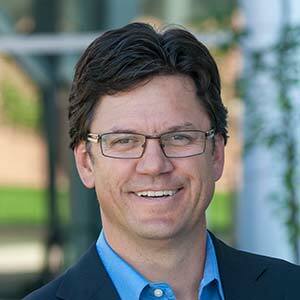 Haselden’s Chief Executive Officer and President, Byron also serves as a member of the Board of Directors. He assesses the Company’s strategic direction and monitors the performance in its core competencies while also managing key current and potential owner relationships. Byron is continuously exploring new ways to improve and enhance the services Haselden offers to its customers. The two-plus decades of construction management experience he brings to his leadership role provide a unique perspective and depth of experience that enable him to relate to clients and employees alike. 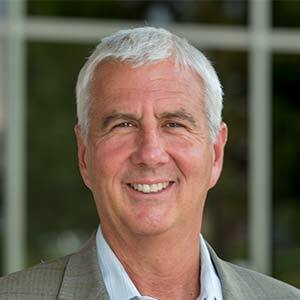 Byron began as a laborer and has held positions in virtually every aspect of construction management, including the role of Vice President of Preconstruction. David leads Haselden’s Corporate Services Center of Excellence, which creates business efficiencies across all departments that benefit our clients. 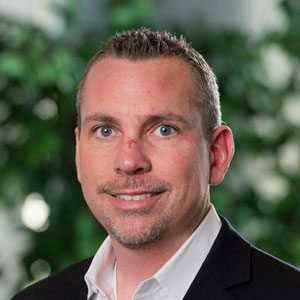 He works closely with our CEO, COO, and President / Chief Executive Officer to give direction and oversight in the areas of finance, accounting, information technology, and safety. David addresses enterprise-wide areas of business risk associated with the Haselden’s interests including financial, operational, strategic, and contractual. 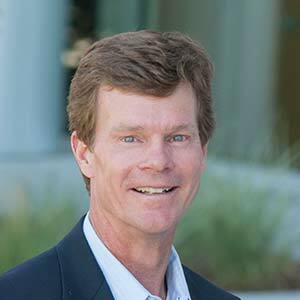 He also plays a vital role in Haselden’s Real Estate Development endeavors. Troy focuses on the financial health of Haselden Construction. 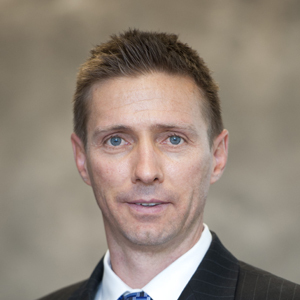 His four major functions as CFO are financial oversight, management of external financial partners, provision of executive presence within the business community, and cultivation of internal strategic partnerships with all of Haselden’s Centers of Excellence and Operations. 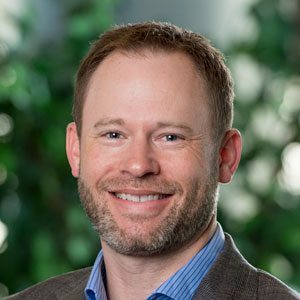 Troy is a Certified Public Accountant in the State of Colorado and is member of the Colorado Society of CPAs, the American Institute of Certified Public Accounts, and the Construction Financial Managers Association. J.J. oversees Haselden’s operations in Wyoming, where our company maintains two offices. As Vice President in charge of Business Development, he is responsible for overseeing project procurement throughout the company. 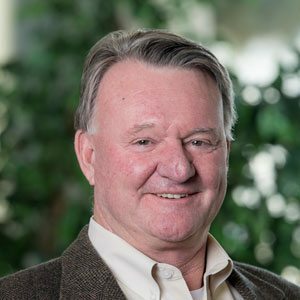 In his nearly 25-year career, J.J. has managed major public and private projects totaling more than $1 billion in value, including extensive mountain resort and municipal construction work. As Vice President, Derek works closely with Byron Haselden overseeing management of the company as well as providing guidance and insight to our Preconstruction Department. As Division Manager, Derek provides oversight and leadership to Haselden’s Wyoming office in Laramie. Derek ensures that each of the project goals and objectives are identified for all team members and that every project retains the necessary resources and support required for all team members to be successful. As Vice President in charge of Operations, Neil is responsible for the success of every Haselden project from inception through completion by overseeing our strategic initiatives of “Plan and Execute.” He helps ensure seamless transition between the preconstruction and construction phases of a project. Neil’s extensive and richly diverse construction portfolio is reinforced by more than 41 years of construction experience. His completed projects include complex infrastructure, residential, mixed-use, hotel / resort, and commercial and institutional projects, covering both new construction and renovations within occupied facilities. Jarrod is responsible for the overall management, project procurement, and operations supervision of Haselden’s On-Call and Self-Perform Divisions. He ensures that all Haselden systems, procedures, and policies are properly implemented in accordance with the requirements of the project. He provides oversight and aids in coordination of projects’ activities and goals to ensure the project is completed in accordance with owner objectives. 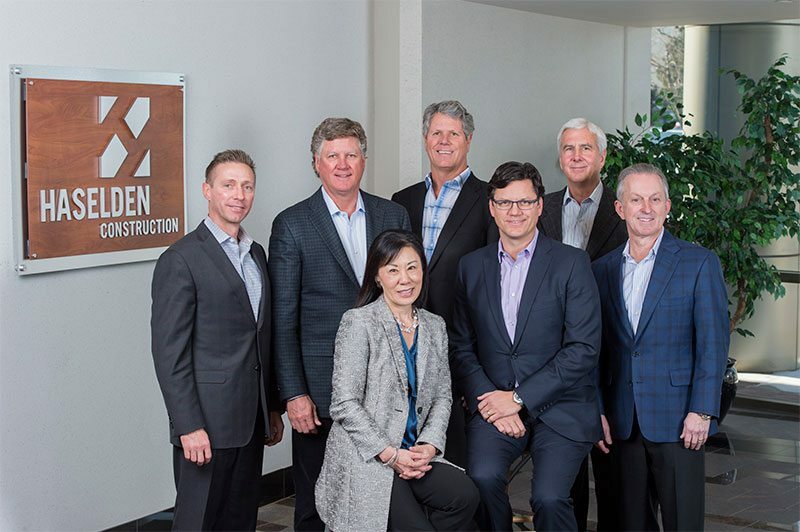 From left to right: Troy Schroeder, Chief Financial Officer – Haselden Construction; Ed Haselden, Board Chairman – Haselden Construction; Becky Takeda-Tinker, President of CSU Global Campus; Mike Haselden, Vice-Chairman of the Board – Haselden Construction; Byron Haselden, Chief Executive Officer & President – Haselden Construction; David Lueders, Executive Vice President & Chief Administration Officer – Haselden Construction; George Little, Chief Executive Officer – HDR, Inc.
Haselden Construction’s Board of Directors is an advisory board working closely with the company’s Executive Leadership Team to ensure sound business decisions are being made. The board provides recommendations and support on how the firm recruits, trains and develops their team members as well as ensures the company maintains a competitive advantage in the marketplace. Key members of the board include the three Haselden brothers, Ed, Mike and Byron, the second generation of leadership in the Haselden family.